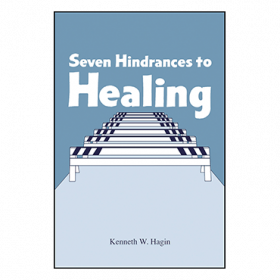 Why do some people get healed and others do not? 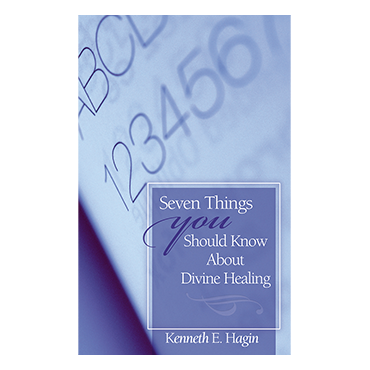 Is there more than one way to receive divine healing? 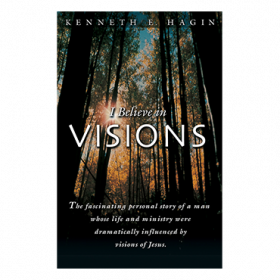 In this book, Rev. 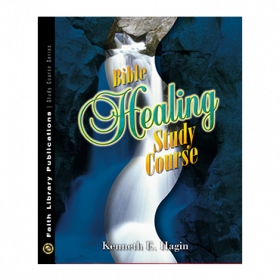 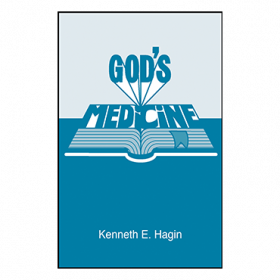 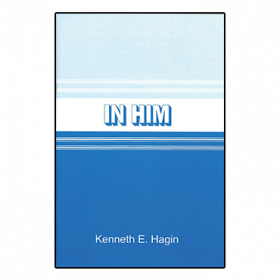 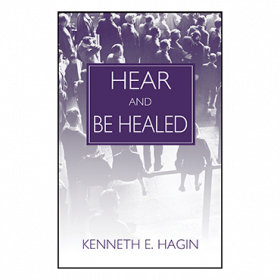 Kenneth E. Hagin answers these and other questions as he shares scriptural truths that prove it is God's will to heal!